The MB520 RGB case supports CPU Coolers up to a height of 165mm, Graphic Cards up to a length of 410mm, and Power Supplies up to a length of 180mm. Features • DarkMirror Front Panel. What RGB Fans Come With This Case? 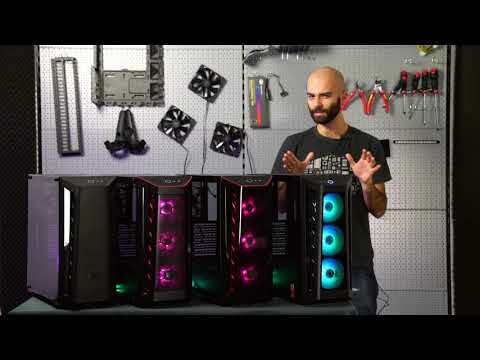 I would like to know which 3 RGB fans (model name) come with this case and whether they interface with Gigabyte's RGB Fusion software.